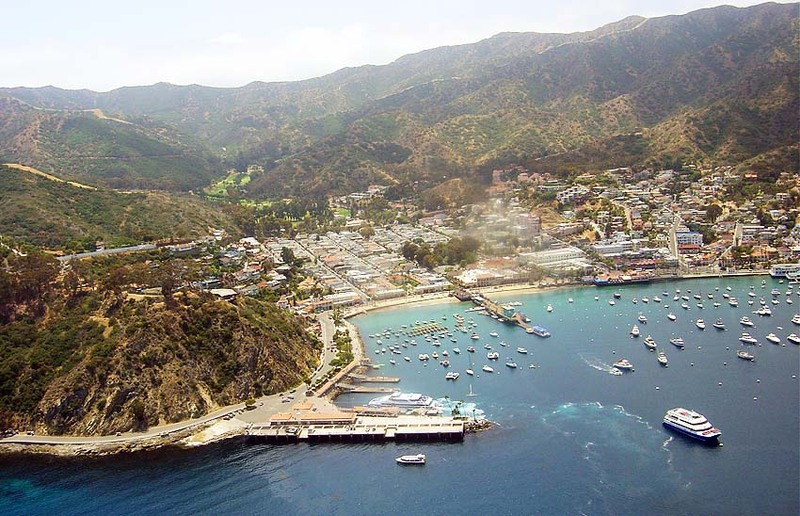 Located just miles off the coast of Los Angeles is the small resort island of Catalina. First explored by the Spanish in 1542, Santa Catalina Island was already inhabited by Native Americans. Over the years, as ownership transferred from the Spanish to Mexico and finally to the U.S., the island had been used for smuggling, otter hunting, and more. Later owned by William Wrigley, Jr. of Wrigley’s Chewing Gum in the 1920s, the island was turned into a tourist retreat with the development of the Avalon resort. During that time, the island was regularly used as a filming location in early Hollywood productions. Nearly one million people visit Catalina Island every year for its beautiful scenery, exciting attractions, and relaxing atmosphere. This small island has dozens of attractions of every kind. Attend a show at the Avalon Theater, shop on the Mediterranean style streets in the lovely boutiques and specialty stores, or stop by the arcade for some classic fun. Check out some of the Island’s annual festivals and regularly scheduled events like the JazzTrax Festival and the New Year’s Eve Gala. With museums, spas, live music, and nightlife, Catalina Island serves to entertain. 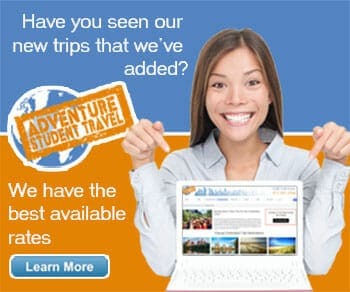 If you and your group prefer to tour all of what Catalina has to offer, there are options for land, sea, and air. Food tours, ghost tours, walking or riding tours, Zip Line Eco tours compete with glass bottom boat tours of the bay, semi-submersible tours, helicopter tours, and much more. The nature in and surrounding Catalina Island is breathtaking. To experience the green serenity and deep blue ocean, try kayaking, snorkeling, parasailing, hiking up to Mt. Orizaba, or let yourself be guided on a wildlife viewing tour. Relax on the beach, surf the excellent waves in Shark Harbor, or wind your way through the many attractions that bring in tourists by the thousands.